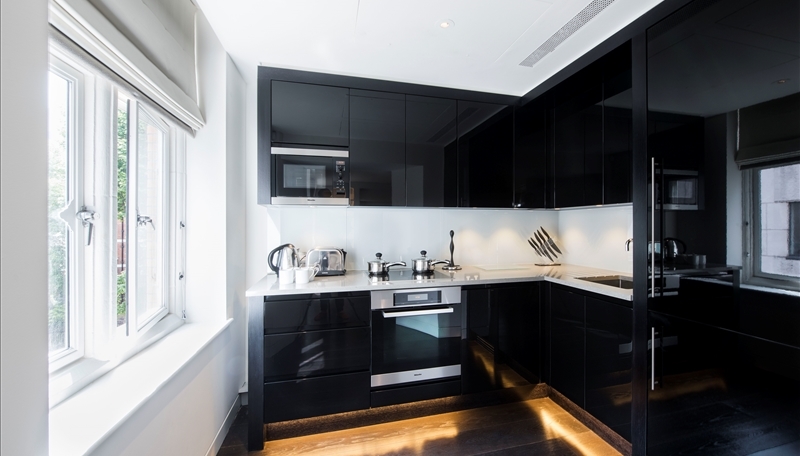 This spectacularly spacious interior designed one-bedroom Mayfair apartment has its own private entrance and terrace, located on the infamous Duke Street, just off Oxford Street. 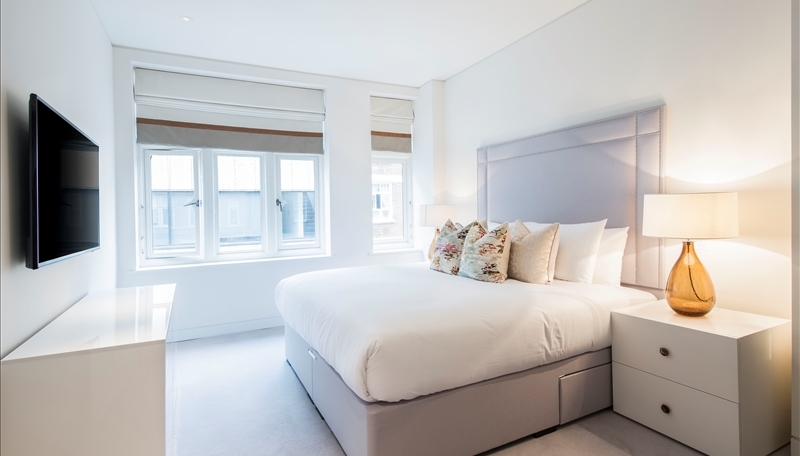 The apartment comprises an open-plan living area consisting of large bay sash double glazed windows, a beautiful bespoke kitchen with integrated lighting, master bedroom with en-suite bathroom, utility room, guest cloakroom, superb private terrace and ample storage space. 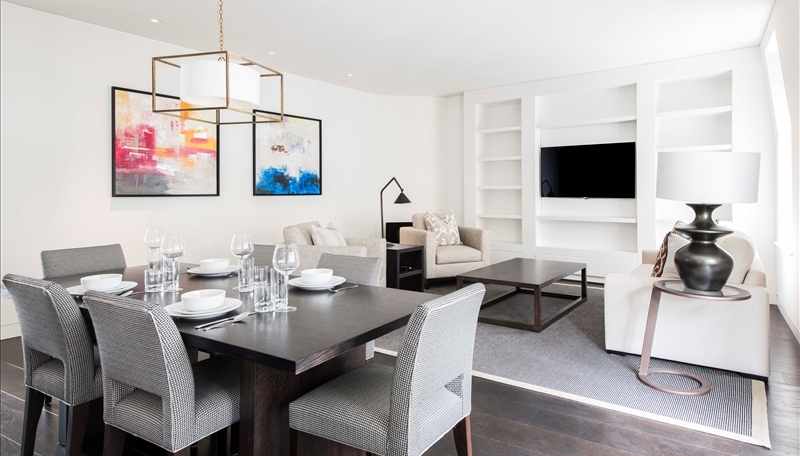 This apartment would make an ideal pied-à-terre for a professional commuting to central London and further benefits include a dedicated on-site concierge, comfort cooling and storage lockers for all apartments.